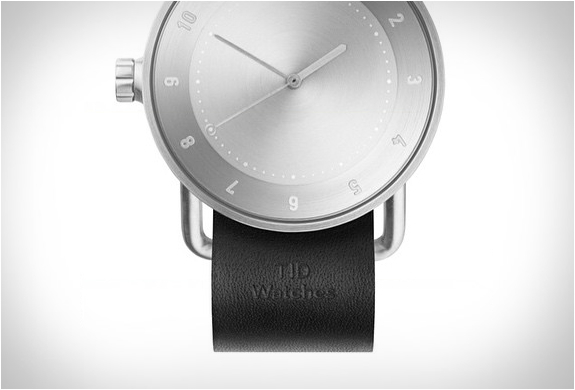 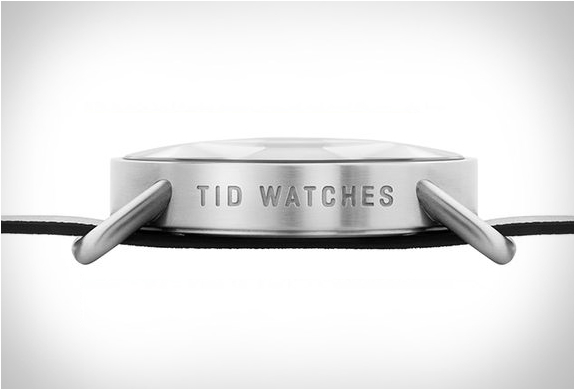 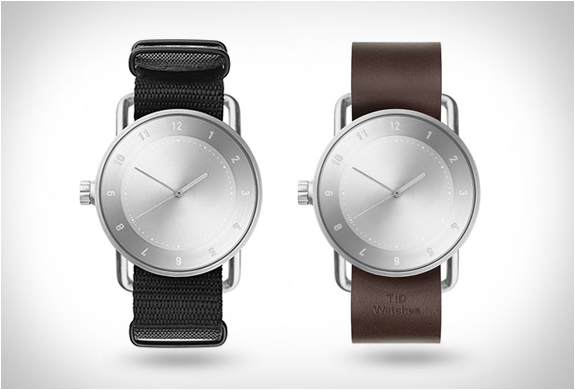 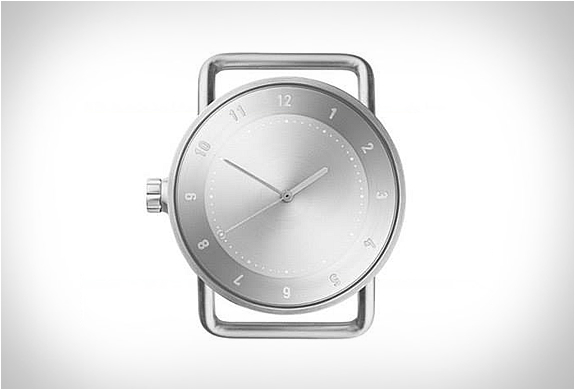 Stockholm based watch brand TID have launched the follow up of their popular No.1 watch, the stylish brushed steel cased No.2 watch. 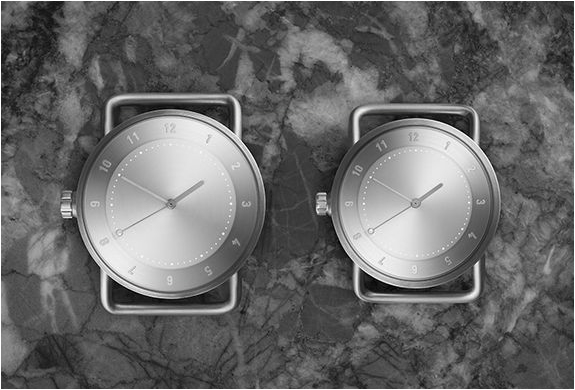 The minimalist timepiece is made with refined materials and great attention to detail, it features a monochromatic solid brushed steel case, face and hands, a doomed sapphire glass, and Swiss made movement. 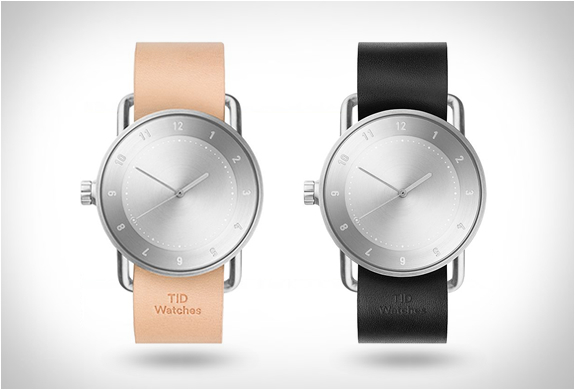 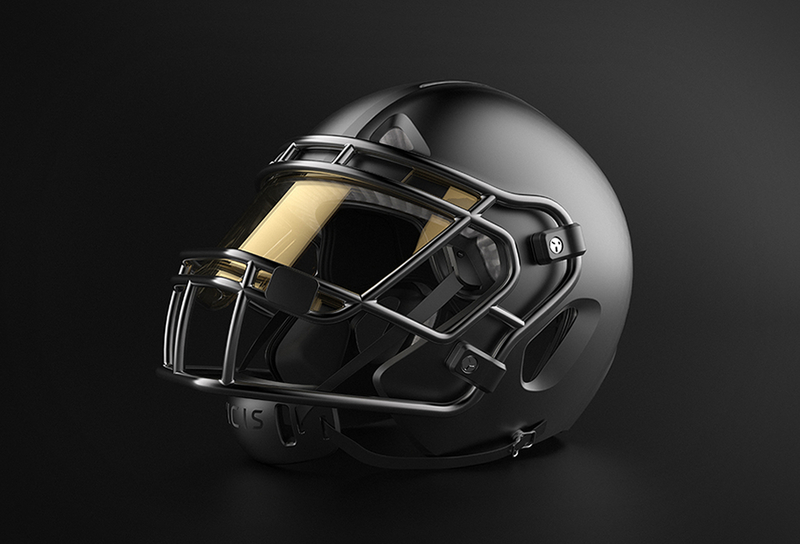 It is now available in two different sizes; 36mm and 40mm.